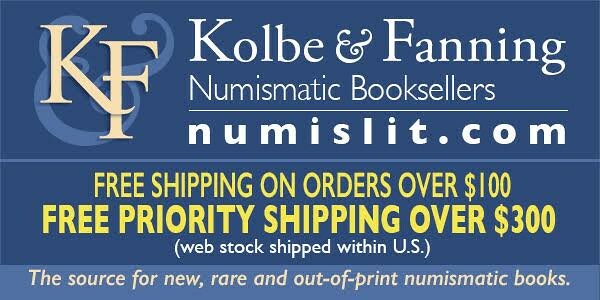 I enjoyed the listing of the oldest numismatists where Mr. W. Clyde Hubbard appears. Mr. Hubbard is still living in Cuernavaca, Morelos, Mexico. He was born on 26 February 1916 (103 years ago!). In fact, a medal was struck to celebrate his 100th anniversary. I've attached the images of this medal. Cool! Now I've got to get one of those medals. The engraver of the Hubbard's medal was Lorenzo Rafael (his initials appears at left of Hubbard's neck). I know that it was a private issue then not available for sale. In fact, I don't have one of them. 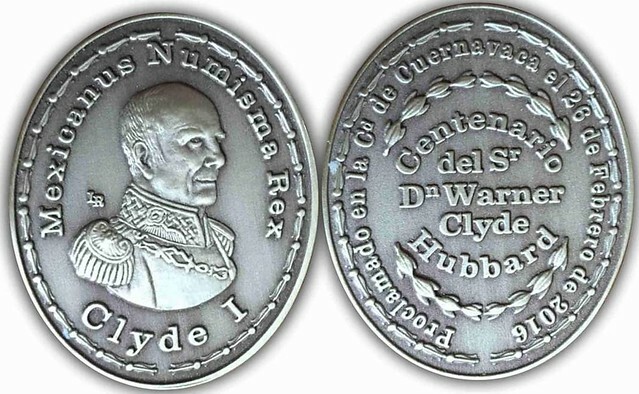 The legend and inscription of the medal's reverse are: "Proclamado en la C(iuda)d de Cuernavaca el 26 de Febrero de 2016 | Centenario del S(eño)r D(o)n Warner Clyde Hubbard" ans its translation: "Proclaimed in the City of Cuernavaca on February 26, 2016 | Centenary of Mr. Warner Clyde Hubbard".